← I’m Dreaming of a Green Christmas – WINNER ANNOUNCED! 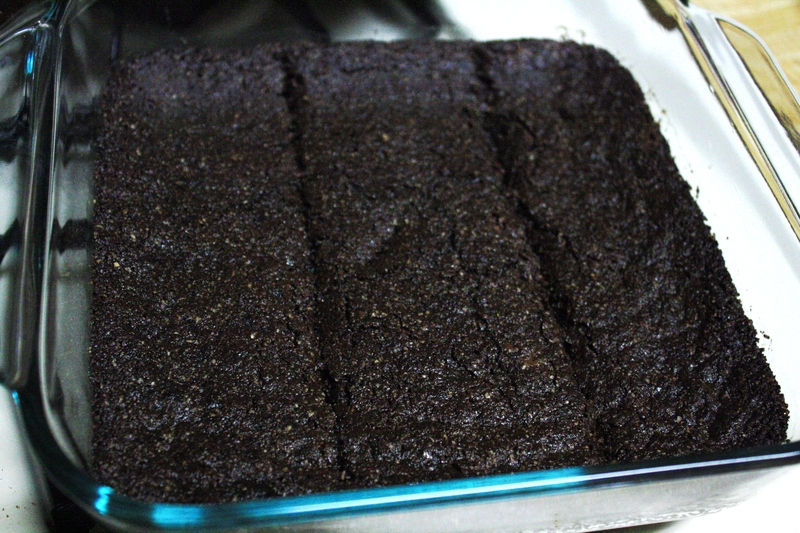 After going through the different recipes I decided to try out the brownies – afterall, who doesn’t love brownies? The brownies were easy to make and came out super fudgy and most! My picky cousins even ate them, and at this very moment my husband is eating some of the leftovers. The brownies would be perfectly paired with a number of treats from the book – whipped cream, chocolate sauce, or even ice cream! These fudgy brownies were easy to make and fun to eat! So now here is the real treat: You could win a copy of the e-book just in time for all of that holiday baking! Do both and you will be entered twice! All comments and “likes” will be numbered and a winner will be picked randomly . Winners will be announced on the 23rd. Can’t wait to see if you won a copy or you would like to purchase one for a friend? Visit Modern Alternative Mama and use code LULUTREAT for 25% off! (coupon expires Dec 27th). I’d be interested to try the cinnamon rolls! I love all strawberry shortcakes! I love to try every recipe I find! Lemon cake! Reminds me of sunshine! I love a good spice cake! Mmmm I love chocolate chip cookies!